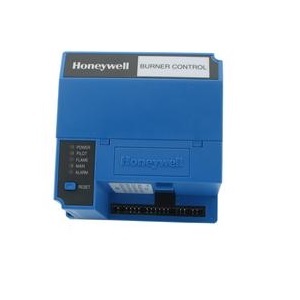 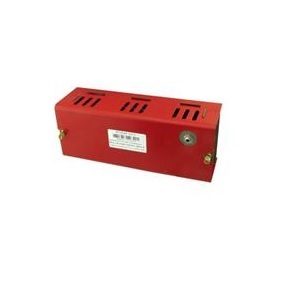 Honeywell Burner Controls provide a level of safety, functional capability and features beyond conventional controls. 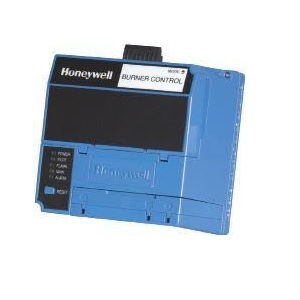 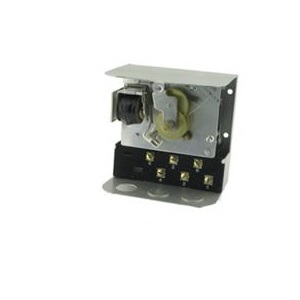 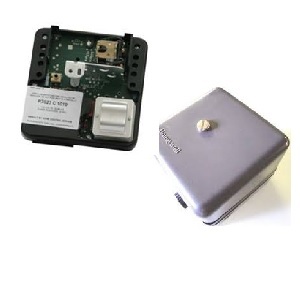 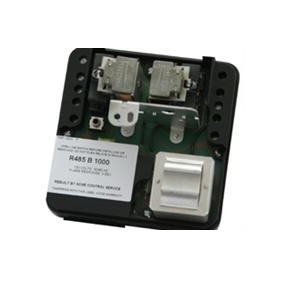 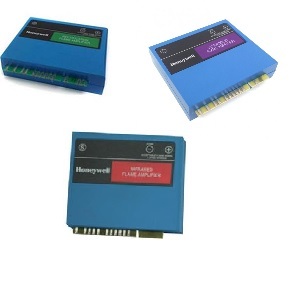 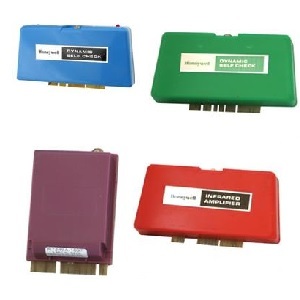 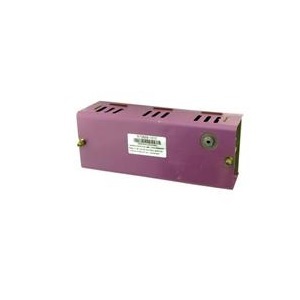 Among the microprocessor-based and electromechanical controls that Honeywell makes are the Honeywell Burner Controls for gas, oil, coal, or combination fuel for single and dual burner applications. 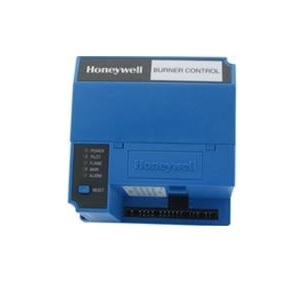 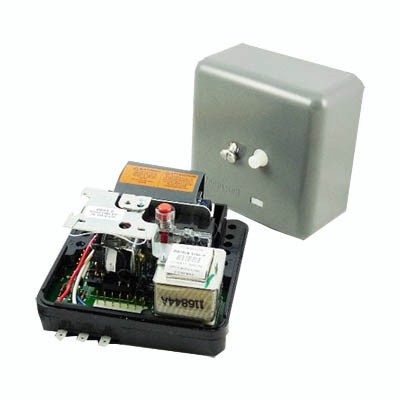 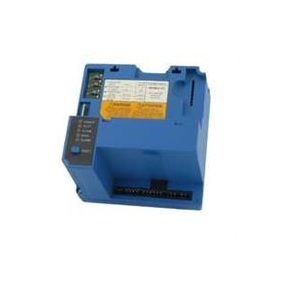 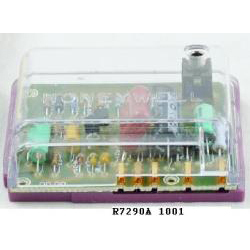 Specifically, they are the RM7800 Series microprocessor-based controls and the electromechanical controls which includes the R4795, R7795 and RA890F primary controls. 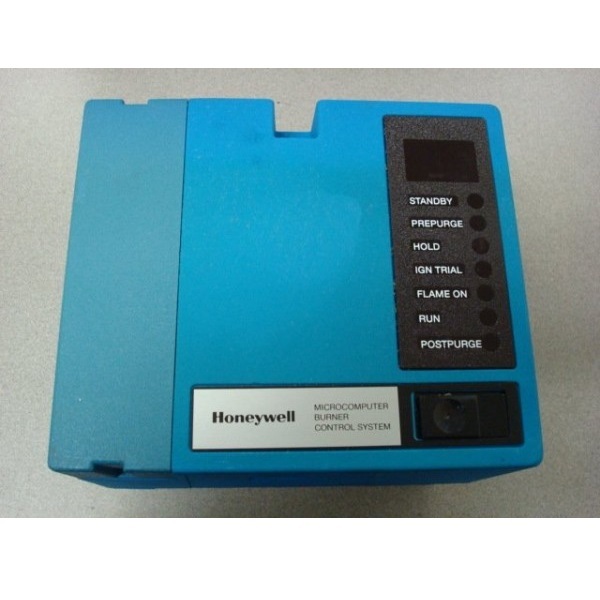 Give us a call if you don't see your model listed! 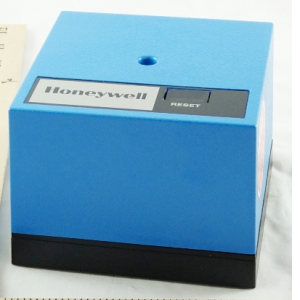 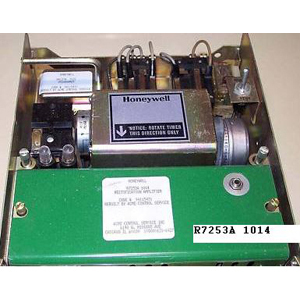 EPRI can rebuild most Honeywell Burner Controls. 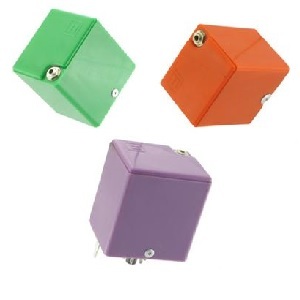 Send your units securely packaged. 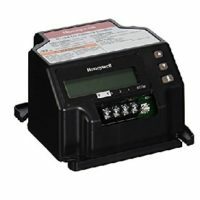 Plug-in units (amplifier and timer) are charged separately. 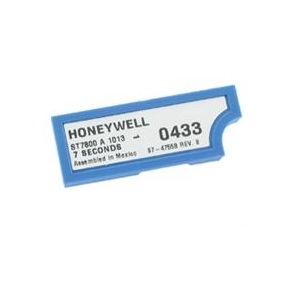 Enclose your purchase order and a packing slip. 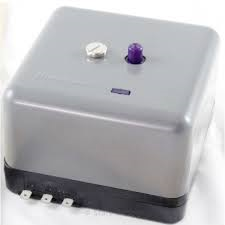 We’ll take care of the rest!